If an e-commerce website is not managed professionally, there are high possibilities that customers won’t stay on your site for more than two minutes. It is extremely important to attract customers so not just they stay for a long time, but also buy from your online store. A ‘Layered Navigation Magento Extension’ is a wonderful way to help your users find what they’re exactly looking for. When your store has a long list of products, then it is good to show it with the layered navigation menu, this will make your navigation more flexible and effective. It allows customers to easily find what they want, moreover, a Layered Navigation extension enhances the user shopping experience and encourages them to purchase from your store. With the help of this extension, you can add layered navigation to your website categories. It assists users to search for products based on categories, prices or other attributes. You can make your navigation more flexible and user-friendly through a layered navigation menu tool. 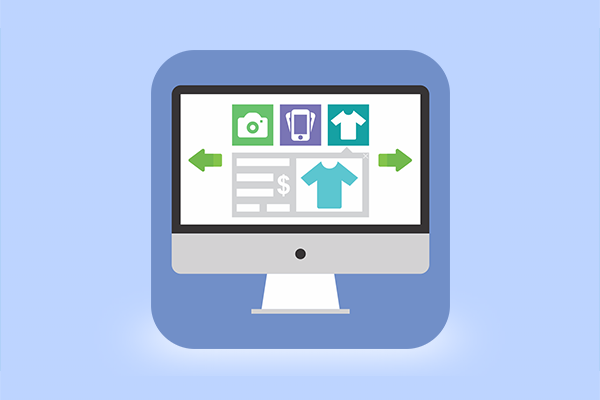 It allows users to shop by multiple attributes, and they can even filter search results. 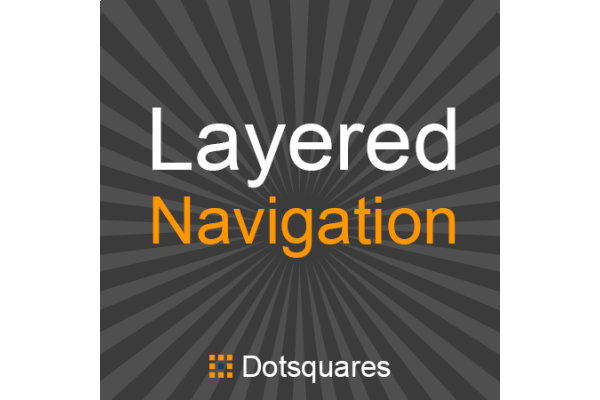 The Layered Navigation Extension by Dotsquares Stores is designed to optimize and improve the navigation of your Magento online store. A filter search result feature of this extension is great for customers to enjoy their shopping rather than waiting for the products to load. Your users will appreciate this comfort and efficiency and will love to come back again for future purchases. Price Slider Control benefit allows users to select a price range or to input the price directly. Top Reasons Why Magento Is Best eCommerce Platform? There are reasons why some CMS platforms would be considered the best e-commerce platform and be considered superior to others. The Magento eCommerce platform is one of those CMS platforms that you can be, rest assured, is one of the best online shopping platforms available. Want to make changes to your WordPress website? Well, the first and the foremost thing that you should consider for the WordPress development is, that DO NOT TOUCH THE WORDPRESS CORE. Yes! Editing the core WordPress files to add functionality may mean trouble in the long run. Why, you ask? Because when WordPress updates itself, it overwrites all the core files which in turn means a change in your programming; it is therefore advisable to use plugins for adding features. This plugin is used to verify the age of the user, so that the visitor below a certain age is prohibited from viewing the content. 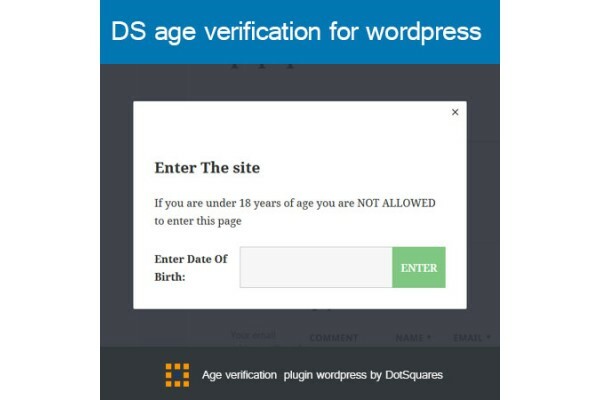 If the user is above the specified age, he will be redirected to the page mentioned in the ‘confirm age url’ and if he is not, he will be redirected to the page mentioned in the ‘not confirm age url’ in the plugin option section of the admin page. For entering the birth date, the user has to select the date of his birth from the calender. The best part is that the Dotsquares has developed it in a way that it is easier to install and takes less than five minutes. Who in the world doesn’t use the messenger WhatsApp, everyone does, right? In fact, WhatsApp sharing is one of the best ways to promote your content/product. 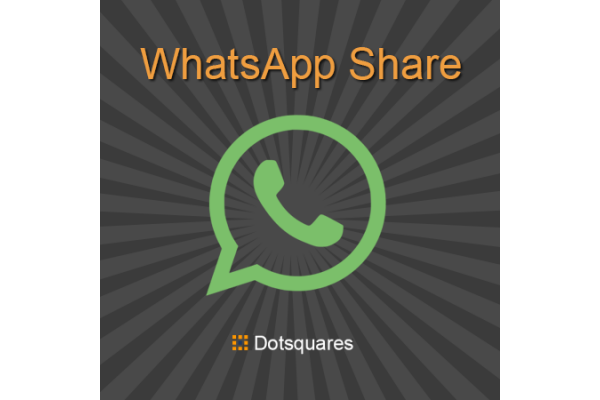 With a WhatsApp sharing button, you can easily make your content reach out to a lot of people and hence bring in traffic to your website; and to do all this we have just the right plugin for you… WP WhatsApp Sharing. Get this easy to install plugin and let the content of the website be propagated well. With this plugin installed, navigation on some other page can be easily done via next or previous buttons. For positioning of the two buttons, you can choose from the options available in the plugin option section of the admin page: before the title or floating over product page. It also allows you to show/hide product title, its image, price, select arrow colour and its background colour and select product text colour. Making the work of WordPress developers easy is this plugin that displays offers for a certain time period using a banner slider image. This plugin lets you mention the start as well as the end date for which the offer is valid. The visitor will see the time left for the offer to end. This plugin is a must for eCommerce websites as it can help increase the sale with different offers. 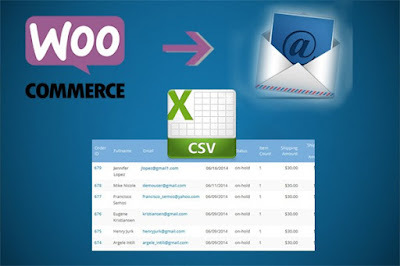 Maintaining the client base is important for any business to grow, which is why we at Dotsquares have created the plugin DS Woocommerce Order Email Export that lets the admin to export the customer’s email addresses and other information like name, billing address, shipping address. What is best is the fact that all this information is provided in the CSV format, so that it is easy for the admin to go through the information smoothly. While these were just a few key points about some of the important plugins, Dotsquares Stores has many such plugins with remarkable features. To read more about our plugins, click here – http://stores.dotsquares.com/php/wordpress.html and know in detail about each. DS WooCommerce Next Previous Category Products, this awesome plugin is developed at Dotsquares Stores. It enables ‘Next and Previous Navigation’ on the product detail page for users to easily navigate. This plugin will show the navigation if the products have been added to any product category. It gives you ultimate features and various settings when you install DS WooCommerce Next Previous Category Products plugin. In this blog, you will find some exclusive features of using DS WooCommerce Next Previous Category Products plugin. · Show Next/Previous buttons on category product detail page. · You can display Next/Previous buttons above the product title or can show as a floating navigation which will always be visible on the screen on page scroll. · With Settings, you can Enable/Disable the navigation whenever you want. · Settings allow to Show/Hide Product Title, Image, change the color of navigation background and change color of the arrow to match the theme of your website. · The design is simple, elegant and responsive, so it looks good on mobile devices too. Due to the simplicity of the plugin, it would work for most people. Manual installation is easy and takes less than five minutes. 1. Download the plugin, unpack it and upload the ‘DS Woocommerce Next Previous Category Products’ folder to your WP-content/plugins directory. 3. Navigate to Settings => Next Previous product settings. Catalog Ajax Scroll - A Magneto Extension to Help Customers View More Products Through Infinite Scrolling! When a customer visits your e-commerce store, it is crucial to offer them a user-friendly, engaging, however, a great shopping experience. It would be really annoying when each time a customer has to load the next page to view more products. So, here we introduce you to the perfect Magento Extension named ‘Catalog Ajax Scroll’ by ‘Dotsquares Stores’. It is mainly for the e-commerce websites that have a long list of products for their customers. A Catalog Ajax Scroll extension allows users to load the products of the next page automatically. It’s a great tool which displays an infinite scroll, hence, eliminates page reloads and product catalog pagination. · Ultimate functionality and much more! 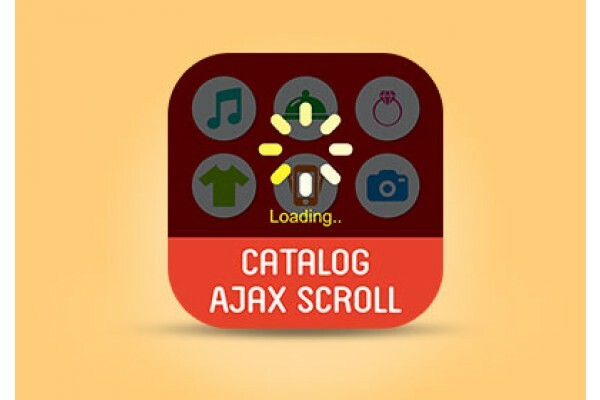 Catalog Ajax Scroll is a modern tool ensures fast surfing to allow easy access to more products. With this, customers can view more goods in less time without moving through different pages. Installing infinite scroll allows clients to continue browsing the products without any page reloads. This easy to install extension support multiple browsers like IE, Firefox, Safari, Chrome, Opera (fully tested). You can painlessly install and download this tool, kindly click here http://stores.dotsquares.com/php/magento/catalog-ajax-scroll.html. 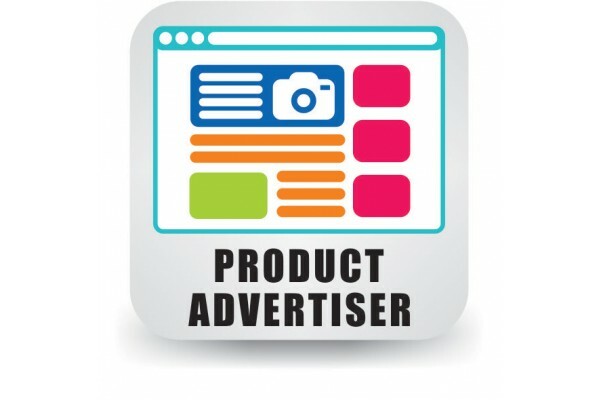 A Must Have Product Advertiser Extension To Increase Sales! Magento is unsurprisingly the most sought after & rapidly booming e-commerce platform. It’s a favorite tool among online businesses due to its versatility, scalability, user-friendliness, open source status, easy to customise features, along with other benefits! The Product Advertiser by Dotsquares Stores is a great Magneto extension designed to help advertise and promote your products, inform the online population about discounts and various other offers! In today’s time, it is crucial to bring user’s attention to your products, & with Product Advertiser Extension you can do that wonderfully. Right now, it’s one of the best advertising tools in the market, which will help you gain brand popularity. With the help of a module, you can do a lot more things like building a brand image, educating about the product, providing important information, attracting customers through discounts or schemes, and much more! I’m sure you’re ready to receive special profits from our Product Advertiser Extension. The Ads and promotion section can be managed to show on CMS page or home page, you can place them anywhere you want. It will allow you to display almost any useful or required details. The tool is fully responsive and manageable from the admin, the content and image can be handled from static blocks or custom area in the module configuration. Manageable product options like price, add to cart button, name, etc. Any Block content can be shown on a product advertiser section by just selecting the name of the block in configuration. 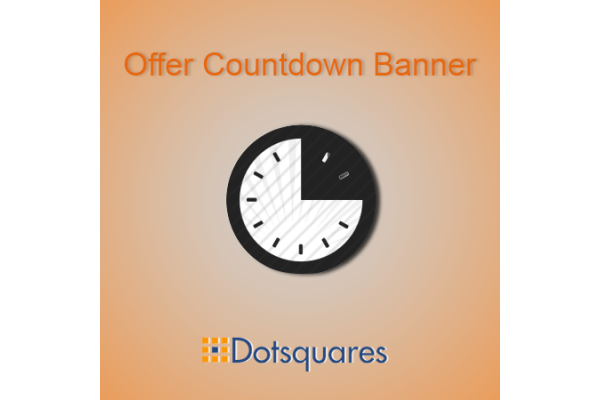 Install a Magento Extension by clicking here http://stores.dotsquares.com/php/magento/product-advertiser.html. As a Magento store admin, it is important for you to stay updated about what’s happening in your store. By default, Magento doesn’t send notification emails about new registrations of customers to admin. 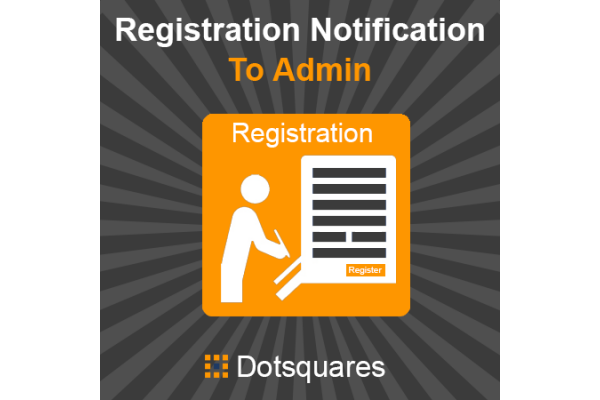 The Registration Notification To Admin extension is a great Magento tool that helps to notify the admin on every new customer registration. Having to check your admin panel frequently to get customers information really isn’t ideal. Hence why our Registration Notification To Admin is a must-have extension for Magento owners. Like our other Dotsquares Stores tools available on the market, this Magneto extension is easy to use and no technical knowledge is required. It is an excellent module that can help in the decision-making process by saving your precious time and efforts. When you install Registration Notification To Admin extension, you’ll receive some great benefits, including the ability to able/disable this extension through Magento admin panel. Multi-Browser Support - This extension supports IE, FireFox, Safari, Chrome, Opera. Dotsquares Stores is a best marketplace for Wordpress plugins & themes, Magento extensions, I-Phone apps, Android mobile apps, .NET applications. It allows businesses to provide better smart user experience.